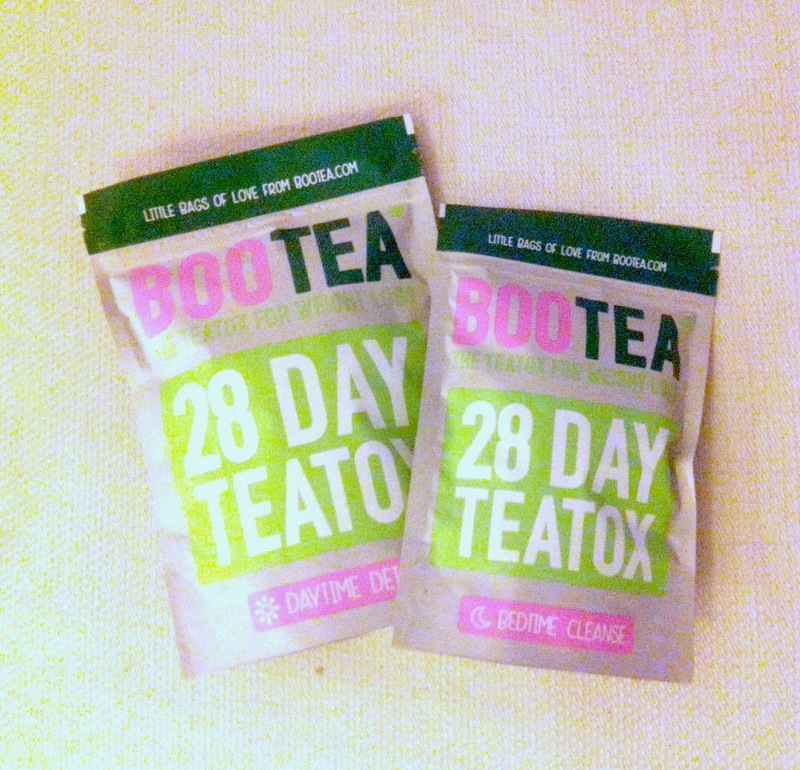 One month ago I decided to try the Bootea teatox. You can choose between 14 or 28 days long treatments. As you can see I went for the latter one. What is it and how does it help? It’s an intense cleanse and detox of your digestive system, it assists with weight loss, bloating, helps you get better skin, suppresses the appetite and last but not least it gives you energy to perform better. The 28 day treatment is currently on sale for 34.99£ GBP (regular price is 37.99£ GBP), and you can order it here. They ship from UK and if you live within Europe, you’ll have it in approximately one week. Did it work wonders? No. But, it did help with bloating (which is my major problem), it did energize you like crazy, the tea does really detox and cleanse your guts and it does suppress hunger. Did I lose weight? Yes. I did, but I can’t tell how much since I banned the scale out of my life. I highly recommend you do that too 🙂 It’s enough if you have people telling you and the clothes being loser or fitting better. However, I did watch my diet – eating clean (what I’ve been doing for the past 2.5 months), and I did exercise (cardio and weight). I do recommend it, especially If you have IBS or problems with digestion & bloating. 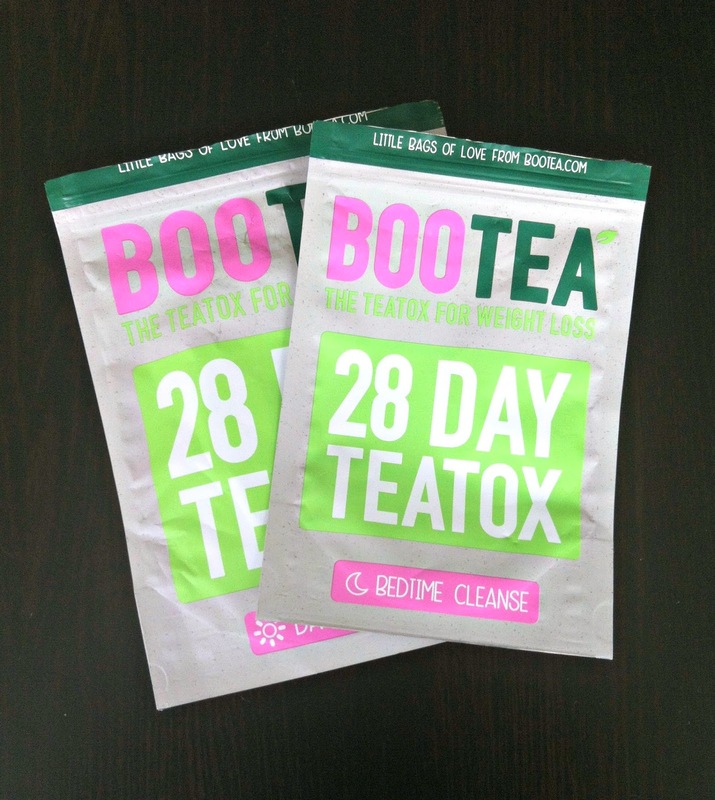 If you buy it, buy the 28 day cleanse because I think two weeks are just too little. Let me know if you tried it or want to try it!